The gift she really wants! 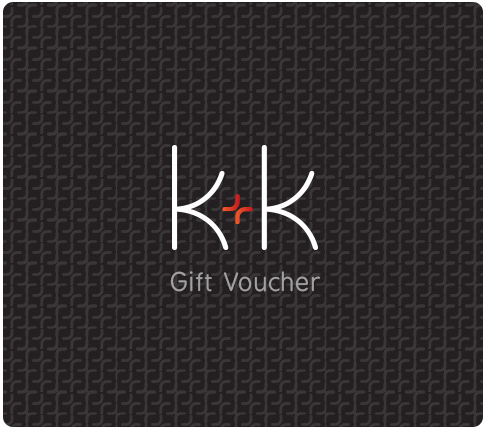 Gift vouchers are emailed to the recipient on your behalf as soon as you make your purchase. e-Gift vouchers contain a unique code that is redeemable in-store and online.